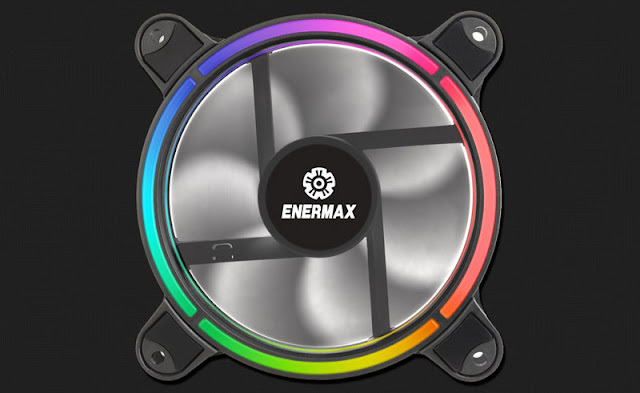 Those of you interested in adding RGB LED fans to your system build should definitely check out these new fans from Enermax. How do you improve on case fans with built-in RGB lighting? According to Enermax, adding multiple rings of RGB lighting to its fans was the solution, which is why it's announced a new line of T.B. fans with 4-ring RGB visual effects.